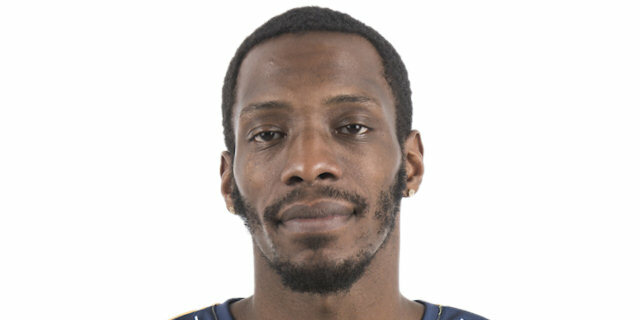 Signed for the 2012-13 season by Brooklyn Nets, also played with Springfield Armor, NBDL. In January’14 signed by New Orleans Pelicans. In February’14 signed by Maine Red Claws, NBDL. In April’14 moved to Puerto Rico, signed by Atleticos de San German. Moved to Russia for the 2014-15 season, signed by Dynamo Moscow. In April’15 moved to Puerto Rico, signed by Indios de Mayaguez. In January’16 moved to Venezuela, signed by Guaros de Lara. Moved to Israel for the 2016-17 season, signed by Maccabi Kiryat Gat. In January’17 moved to Turkey, signed by Mamak Belediye Ankara for the 2016-17 season.. In February’18 signed by Samsun BSB Anakent, for the 2017-18 season. In July’18 moved to Venezuela, signed by Guaros de Lara.